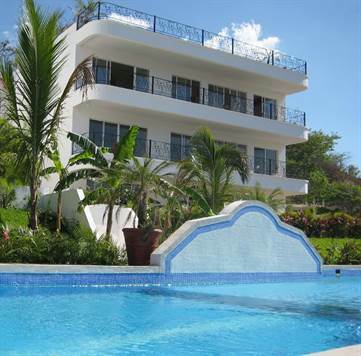 White House Luxury Residences in a private gated community of only 6 condominiums. With every modern amenity. each unit has ocean & sunset views over Flamingo and offers the Costa Rican "retreat in paradise" experience in an Art Deco designed building. Rare opportunity to own a 3 bedroom 3 bathroom ocean view condo in an exclusive community.